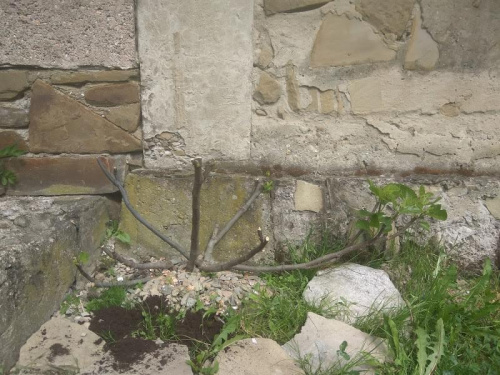 mariss111, do you protect your fig trees in winter? Do you have ripe figs in autumn? Hi, my plants are still young but till this times i had only main crop from michurinska in fall and breba crop from unknown variety in summer. 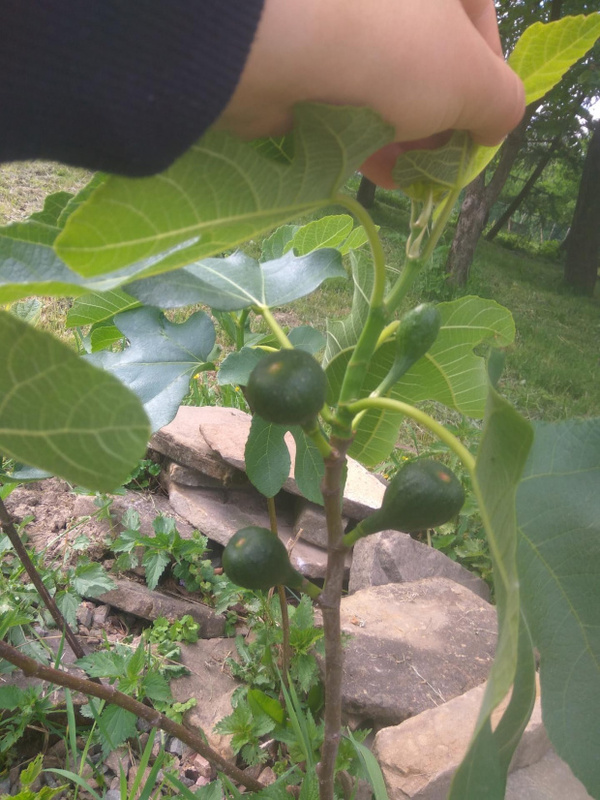 Yes, I cover figs for winter but I have big losses of branches because figs grow almost till end of september so figs are never full dormant till first frosts. On my locations since 2 years i have first frost around 10th november. PS one winter michurinska had branches which were uncovered during winter and survived. I had -21C on my window termometr that winter. Hi Mariss111! How bad was the last winter in Poland? Was it cold in your area? Your altitude explains your late first frosts. We had one of the mildest winters on record here in Bulgaria. But in the first days of March there was a really bad arctic blast. Most plants were already out of dormancy and the damages are severe. Surprisingly, Michurinska-10 is probably the fig variety that suffered most. Since you report more or less the same results, it would be very interesting to know some details about your last winter. Thank you! Winter was very mild till end of february. We had days with +10C or even with +13C during night in december, but unfortunately beast from the east gave me -18C and -17C minimals for few days. I had a lot of snow. And i covered figs by snow. But 2016/2017 winter was colder and without snow during harsh frost and michurinska was in beter condition I think. Here a link from Cracow meteo, my figs are 30km on the south-west from Cracow. Are you painting your tree on white to make later start of the season? Maybe even here it started to push some fluids inside fig trunk and then, late cold made damage. I'm Saifuddin from Malaysia. So far, I'm having around 300+ varieties from all over the world including some from palmi.bg. I'm looking for more rare varieties especially from Balkan area. I'm open for any purchase as well as trade. Well, here in Malaysia is not really suitable for fig cultivation. There are so many limitation. We have pest ranging from insect, stem borers, birds, squirrels and monkeys. We have a rainy season here as such the plant not performing well. 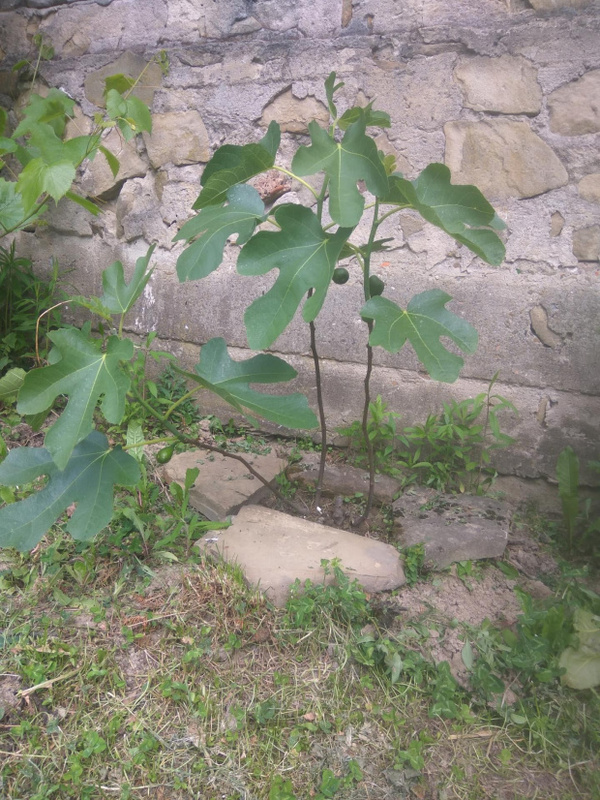 Unnaturally, we have to plant fig tree under Rain Protection house plus the surrounding netting against insects, birds, and squirrels. Under control environment, the taste of the fruits are superb. We use fertigation method with the application of AB fertilizer (liquid).